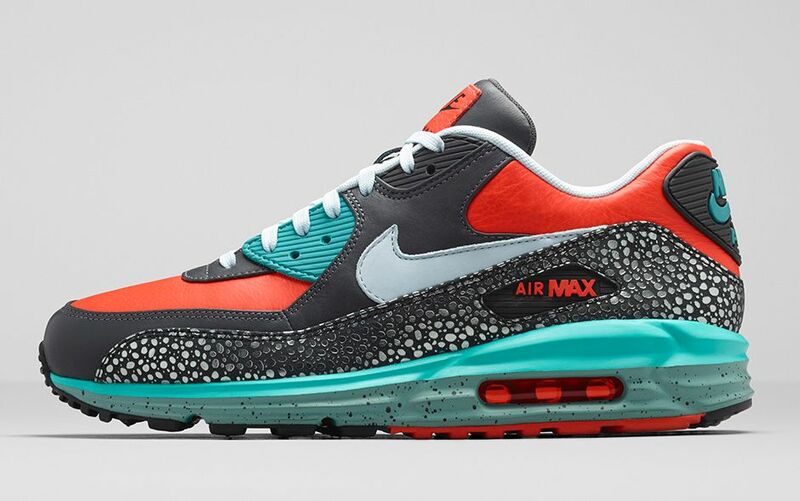 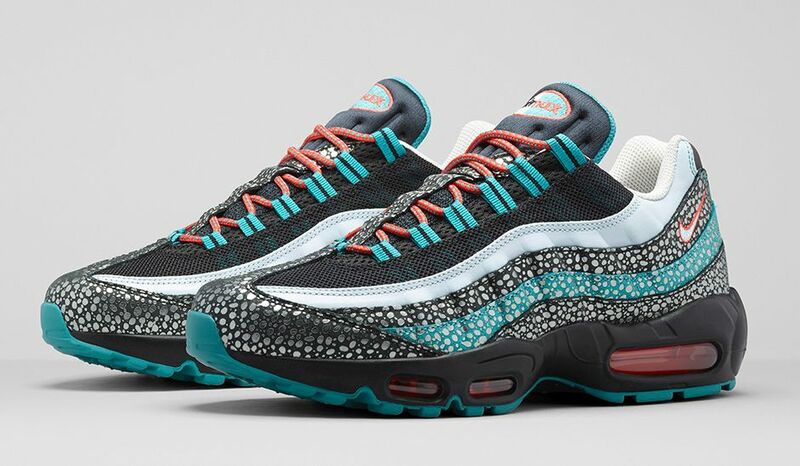 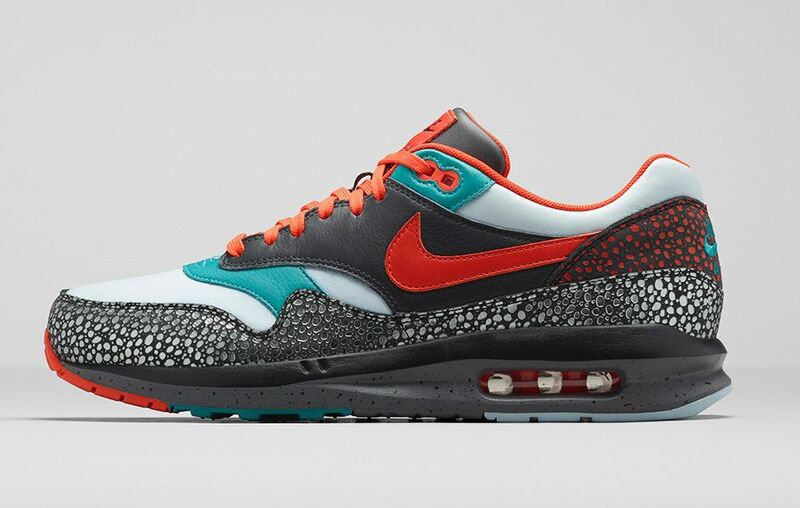 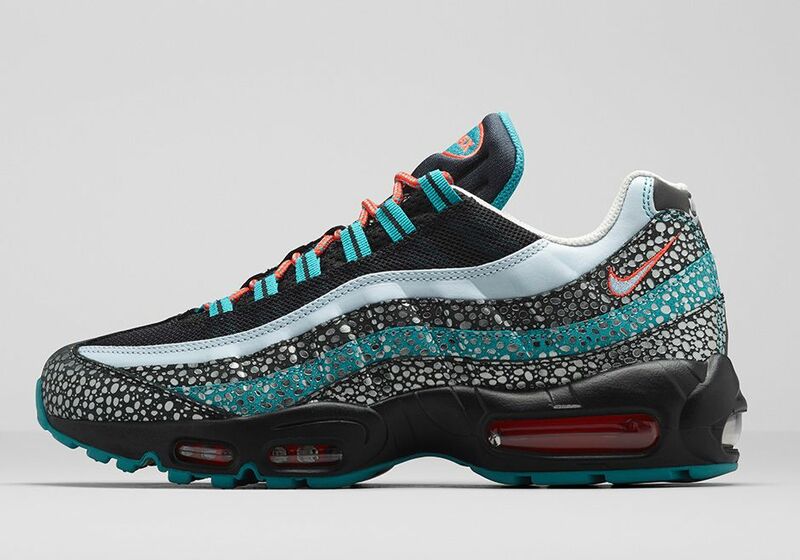 Presenting the Nike Quickstrike Air Max “Kabutomushi” pack. 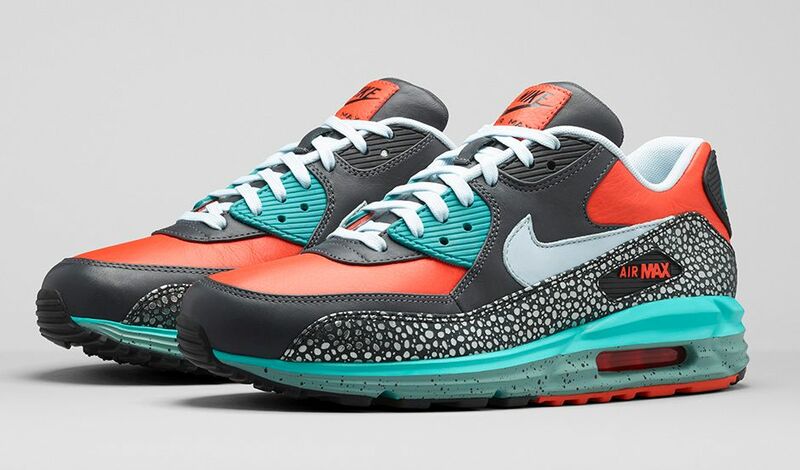 Inspired by the Japanese horned beetle, the pack consists of an Air Max Lunar 1, Air Max Lunar 90 and an Air Max 95 Deluxe. 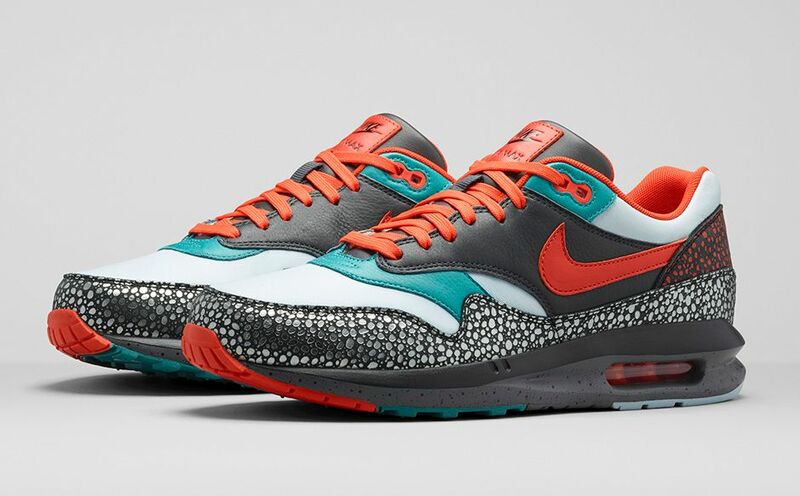 Each shoe shares the same Orange, teal and grey colurway with metallic safari leather accents.